It seemed almost serendipitous, I finally got my boyfriend to agree to go to the Philippines as long as we stop in Vietnam, and naturally a flight deal on YVR Deals with our exact travel arrangements pops up. I force him into making the spur of the moment decision, of booking right away, and now I have commenced trip planning.I have two weeks to spend in the Philippines, so here is my action plan. I only have a limited amount of vacation days that I can use, so I try to optimize my time by flying. Cebu Pacific and Air Asia both have reasonable rates, although not all destinations have airport, so there is going to be a few unfortunate 8 hour travel days. I found this airport cheat sheet to help me plan out my route.Travelling and vacationing are not always synonymous, however most of the time the experience is usually worth the journey. I have listened to my Filipino co-workers talk about the Philippines enough to know exactly where I thought I wanted to go. My top two destinations were Boracay and Cebu, but once I got to searching, I realized that narrowing down my must-sees is harder than I expected. I fell down a rabbit hole of amazing sights and attractions. I decided to rely on my usual trip planning strategy. I read copious amounts of blogs and kept track of how many times each attraction was mentioned. I then phased out the ones that didn’t cater to my interests. I have visited Europe enough times to know buildings don’t excite me as much as waterfalls and hidden caves. My new itinerary includes Coron, El NIdo and Boracay. There are quite a few mixed reviews about Boracay because it is super basic compared to all the other destinations in the Philippines. It is a party town with beautiful beaches, probably what I assume would be comparable to Ko Tao in Thailand or Key West, FL in the States. However, the more I read about it the more I wanted to visit, with kite surfing, good food and white sand, there was no way I could take Boracay off my list. It also seems very easy to get around. From what I have read, the main area is divided into stations, so Station 1,2 and 3. A day trip destination, where you can kayak, cliff jump, paddle-board and sunbath. Although this is most likely a tourist trap, at $55 USD for the day, I am starting to get the impression that this is probably the norm in Boracay. Listed #2 on Tripadvisor, I am guessing this beach cannot be missed. White sand and clear blue water speaks to my soul. From what I have read this beach is supposed to be a nice quiet beach, so this will be my go-to for a low key day. This place was not even on my radar, until I started researching. There are so many wonderful articles written on El Nidio and it has been ranked # 1 beaches in the world by several publications. El Nido is know for their grilled seafood and beautiful beaches. Accessible by flying into Puerto Princesca, then taking a 7.5 hour bus. An alternative route is taking a small private charter from Manila via Island Transvoyager Inc and flying directly in. I think this will be my best option given my limited time. The flight is said to be $120 – $150. No South East Asia excursion would be complete without checking out a looking point. 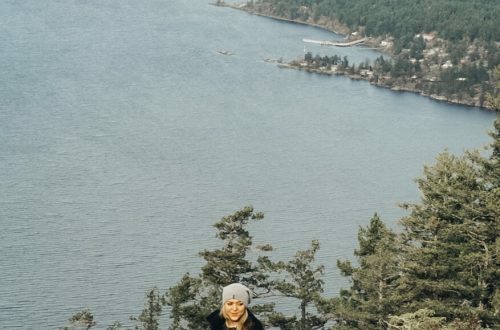 This two hour hike offers a birds eye view of Bacuit Bay. Home to clear water, lime stone walls and orchids. This is a site I know I am going to fall in love with, just from seeing pictures and reading about it. There is the small Lagoon and there is the big lagoon, they both seem equally worthwhile. There seems to be quite a few boat tours that package the two together, or the option to rent a private boat. I am on the fence about this destination, because it is off the beaten path and it is said to be an uncomfortable journey. According to the articles I have read, the benefit of going here is that it is quiet and untouched. No vendors, just locals. 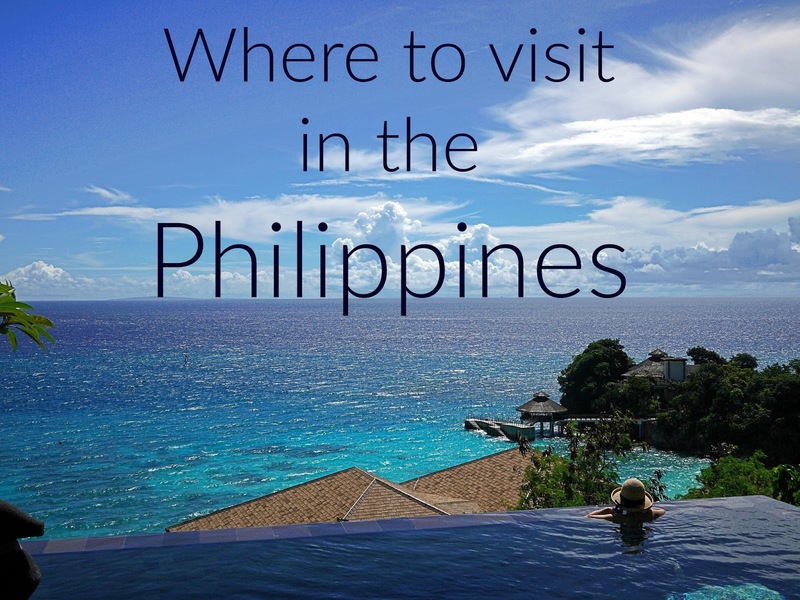 It is listed #1 on thing to do in El Nido, so it may be worth a boo. Is another place I could not escape. I read about it over and over again. 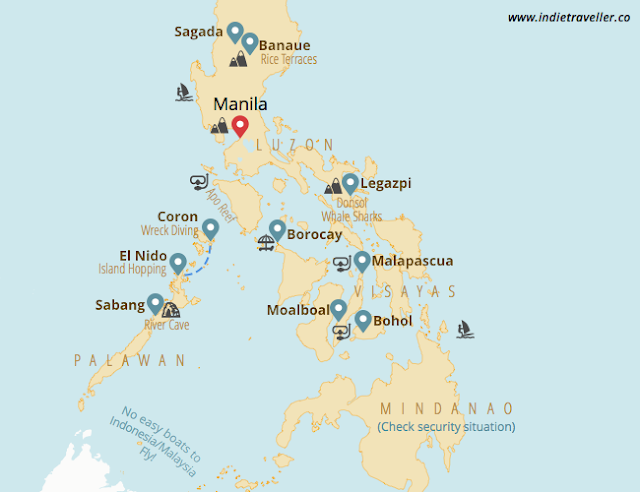 However El Nido to Coron is an eight hour boat ride. They are also know for their Island hopping. It is a good spot for mountain biking, kayaking, kite surfing and hiking. My boyfriend has a recent addiction to mountain biking, so I can only image his disappointment if it left Coron off the list. This clean beautiful lake is listed #1 for things to do in Coron. There is a little bit of climbing involved, which makes me more inclined to include it in my travel plans. Considered a less developed Boracay, this sticks to the theme of white sand and blue water and if often included in Island hopping tours, along with Bulog and Banana Island. Twin LagoonIs a diving destination. I have been putting off doing my PADI course but if I do get it done before my journey, I will be checking out his magical spot. This is another spot that is usually included in island hopping tours. This is where you will find nemo. My inner photographer is stoked on the photo opportunities I will get from visiting this spot. I would love to fit Cebu in but the reality is, it is probably not going to happen. It is 1 hour south of Manila, which is where we are flying out of, so if we have time I would love to check out Aloguinsan’s Hidden Beach and the infamous Kawasan Falls. Every Instagram photo I have fallen in love with was taken here. Iloilo is know for amazing beaches and cheap seafood, so naturally I was drawn to it. However it is also known for their Spanish Colonial buildings, which isn’t necessarily an interest of mine. Bicol is a one hour plane ride from Manila. It caters to adventure seekers, with the opportunity to surf, swim with sharks and explore the Mayon Volcano. However, it is comprised of quite a few Islands and this in itself would be at least a 10 day vacation. It is on the opposite side of Palawan. Surigoa (1 hour and 40 minutes from Manila by plane) is know as one of the best surfing spot and for their enchanted river. It is on the opposite end of the Philippines. Iligan and Northern Mindanao ( 1.5 hour flight from Manila), a mecca for hiking and diving, and the home to beautiful waterfalls. Bohol interested me because I wanted to visit Panglao Island. It is also known for Chocolate Hills and dolphin and whale watching. When I visit Cebu, I will add Bohol as a top off. Another tip I found in my internet creeping, there are quite a few Filipino travel bloggers, they have better insights into the sights that the locals feel are most coveted. When I return from my trip, I will do a recap. There are two things I have learned about travel. 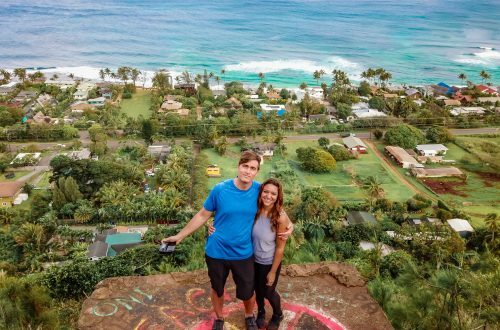 The first being, you never really know until you go, and the second that personal testimonies are one of the most useful resources when it comes to travel planning. If you have any tips for me, leave a comment below!